Gingerbread house event – don’t miss! Come and join in some family Christmas fun and construct your own Gingerbread House. Cost: Kits are available for $37 each. 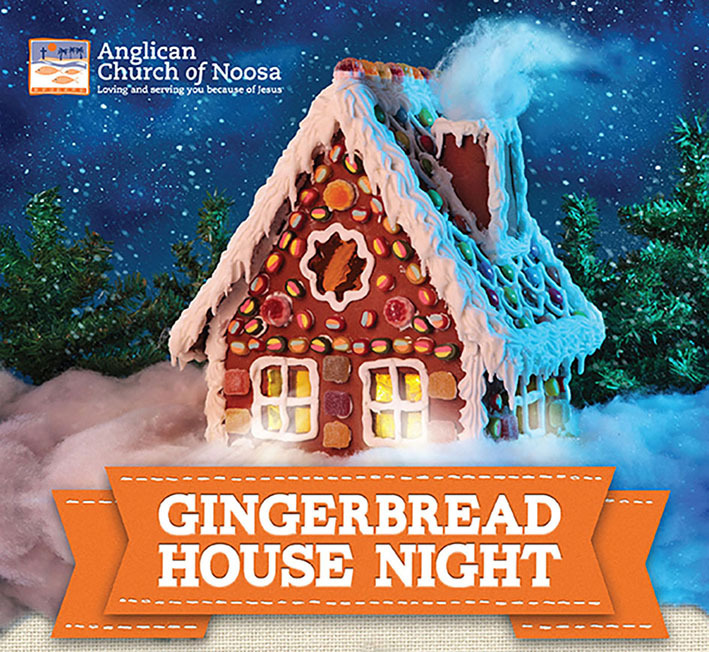 Cost includes: One Gingerbread House kit (suitable for a family to make together) including lollies & icing, table to decorate, refreshments/sausage sizzle. Traditional, Chocolate and Gluten-free options (Note: limited stock for chocolate kit. Traditional kit supplied if chocolate kit sold out).